The Government of India has brought about a plethora of reforms in the Apprenticeship Act & Rules in 2014 & 2015 respectively to make Apprenticeship Industry driven and enable it to design its own courses to run under the apprenticeship programme to meet its need for skilled manpower. Please find below the latest Notifications from Govt. 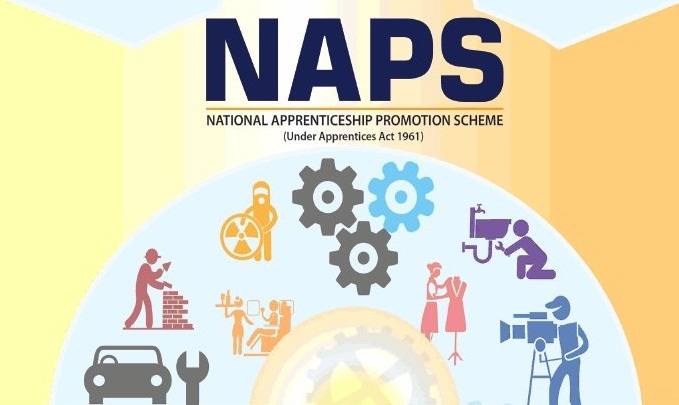 of India and related authorized bodies in relation to apprenticeship.